While diesel vehicles were on a production and sales decline for many years in the US, that trend seems to be now reversing. 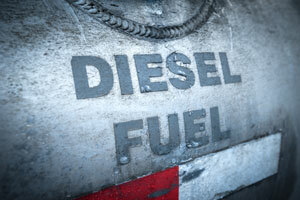 If you drive a diesel vehicle, it may sometimes be a challenge finding a diesel pump! 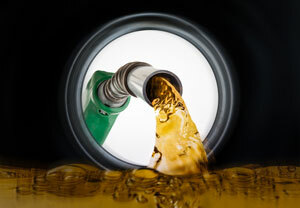 Rest assured, we are your source of quality diesel fuel in Seattle WA at Rick's Tire & Chevron (206) 525-9392. Our Chevron diesel fuel you know and trust, and we are located in Seattle for your convenience. As a fully licensed provider of Chevron products, we also have the additives and lubricants to meet your vehicle's needs. We are located at 8506 5th Ave NE, Seattle, WA 98115. Depending on the type of vehicle, diesel vehicles may have a larger towing capacity and higher gas mileage. If you’ve chosen a diesel vehicle for work or personal vehicles, we can service both. 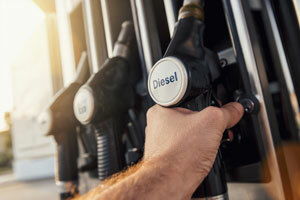 So if your choice of vehicle is a diesel, we have the diesel fuel at Rick’s in Seattle that will help your car’s performance.